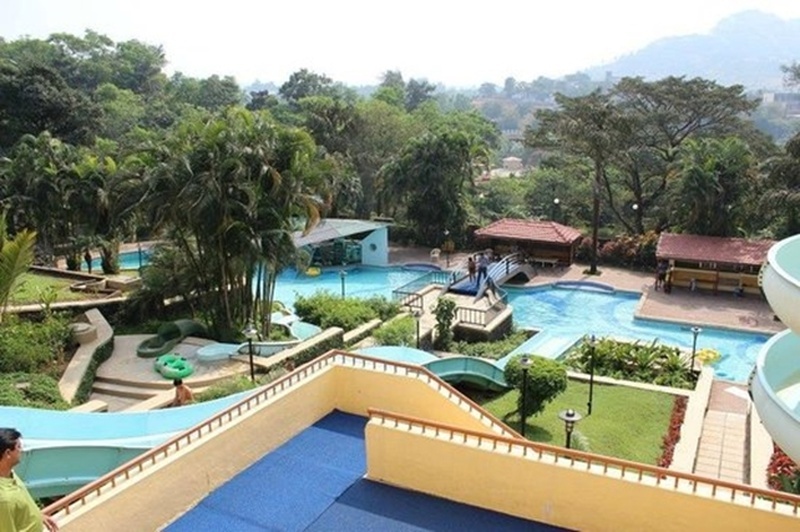 The venue has multiple banquet halls, lush green wedding lawns and a pool side party area to suit everyone's taste. They also offer other services like mehendi artists, pandits and various vendors to make it a complete experience. The Resort Hotel, Malad, Mumbai, is known for its four grassy lawns in a perfect setting — looking over the Arabian Sea at Aksa Beach in the city’s northern suburbs. Its seven banquet halls of varying sizes can accommodate small to mid-sized events and each one of them has a classy décor with carpeted floors. It has an impressive event banquet hall with great interiors and modern architecture. The venue also has open-air wedding lawn areas to organize a lavish wedding reception or a post wedding party. Though the venue lets you to get an outside catering team, they also have an in-house wedding catering team, who can help you to set up multiple buffet counters at your wedding. The wedding venue has multiple reception and banquet halls. The venue also has grand wedding lawns that can be utilized to organize various wedding functions or ceremonies. The venue has its own in-house catering team, who can be hired to customize a special wedding menu, as per your requirements. It also has an in-house decor team, who can set any theme or element that you desire to have on your big day. It has a customizable event banquet hall and a lawn that can be combined to accommodate a larger number of people. The venue also specializes in serving delectable cuisines at your wedding and can personalize the entire wedding menu as per your preference. Their professional in-house decor team will assist you in setting up any type of decor at your wedding. 15 LGBT Indians That Found Love and Got Married, Irrespective Of Gender, Race And Colour.